← Long Time, No See? 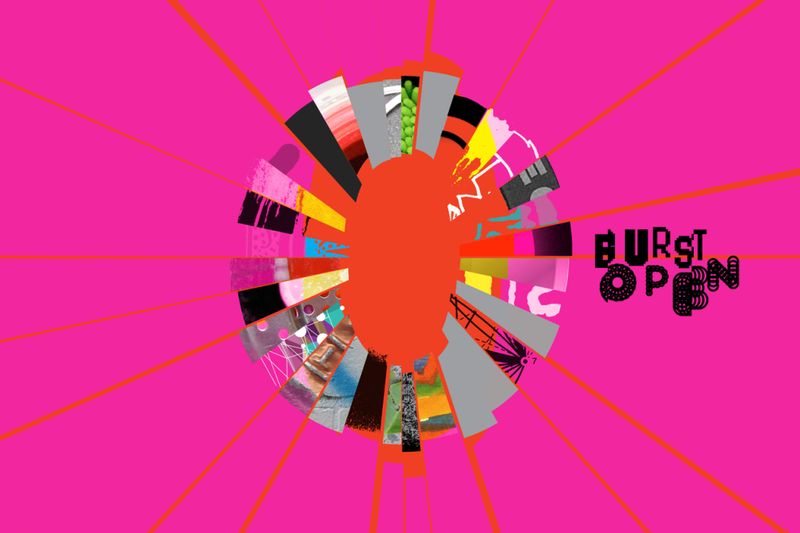 I was invited as one of six international designers to explore the emerging global open source design movement in the Burst Open project and exhibition. Curated by John de Manincor and Christian Duell, this “design model experiment” is to test document and share a new way of creating and doing business. Each designer was asked to find an existing open source design and modify it in some way. In this experiment the success of the outcome is less important than what is learnt from the process of the designer. During this process I explored the role of local manufacturing in making of open source furniture. 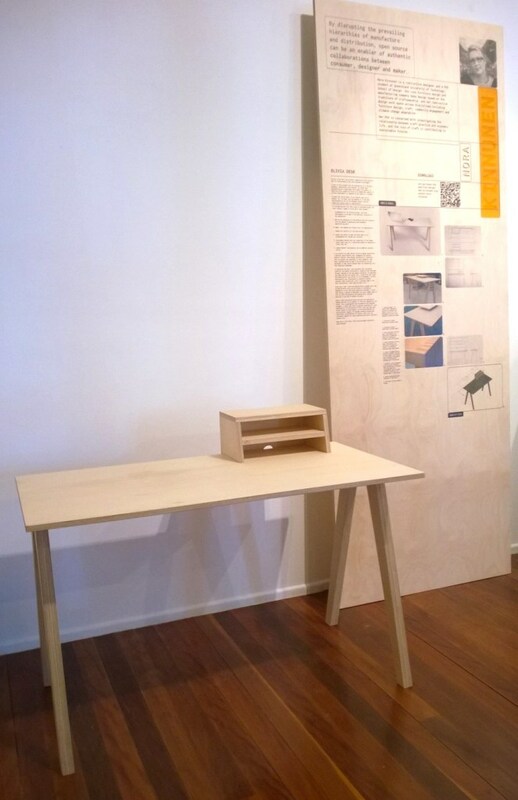 I chose an existing table design available as a download on the open source platform opendesk.cc . I modified to design to suit local needs and made a prototype for the exhibition. Read my blog on this process on the open source website. The modified Norlivia table with desk tidy/cable tray designed to be dissassembled. Andrew D’Occhio, Edrie Ortega, Gardar Eyjolfsson, Inside Open Source UQ, Virginia San Fratello and Nora Kinnunen. Copyright © 2019 nora kinnunen All Rights Reserved.